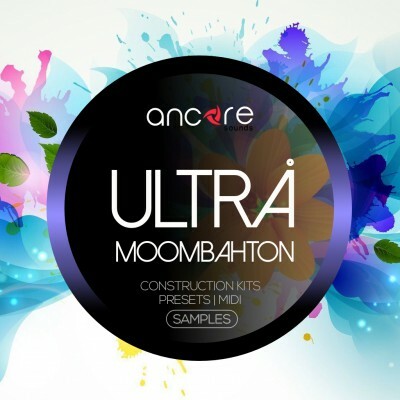 Ancore Sounds are pleased to present an explosive set of "Ultra Moombahton". It contains 5 powerful construction kits in the style of Moombahton. "Ultra Moombahton" contains 1.5 GB professionally created construction kits, loops, Serum presets. You will find in this package a set of punchy rhy..